Welcome to the home of K1TMM Radio! 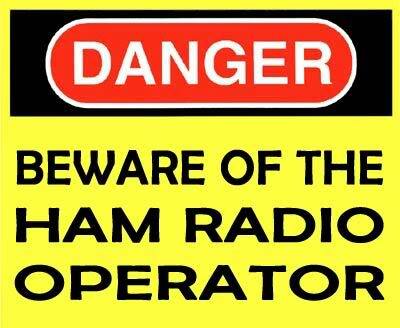 I am Tom, K1TMM and this is all my amateur radio information. Here is where I share all things amateur radio, such as my gear, my favorite parts of the amateur radio hobby and some useful information as well. Don't forget to check out the CT Repeater listings page and my weblinks page. If you are looking for the K1TMM CS700 CT DMR Codeplug or the K1TMM CS750 CT DMR Codeplug, you can find it on my DMR page here. For a discussion of the CT DMR systems, questions on the CS700 radio programming, questions on the CS750 radio programming and the K1TMM codeplug(s), be sure to sign up on the website and check out our forum. Copyright © 2006-2019 K1TMM. All Rights Reserved.